Unlike a normal race, Thunderfest competitors set their own target speed and then aim to achieve this without the aid of a speedometer or any other outside assistance. The best riders are incredibly good at this mixture of high speed riding and mental agility. Rob Head, last year’s winner, achieved his target time to the millisecond. 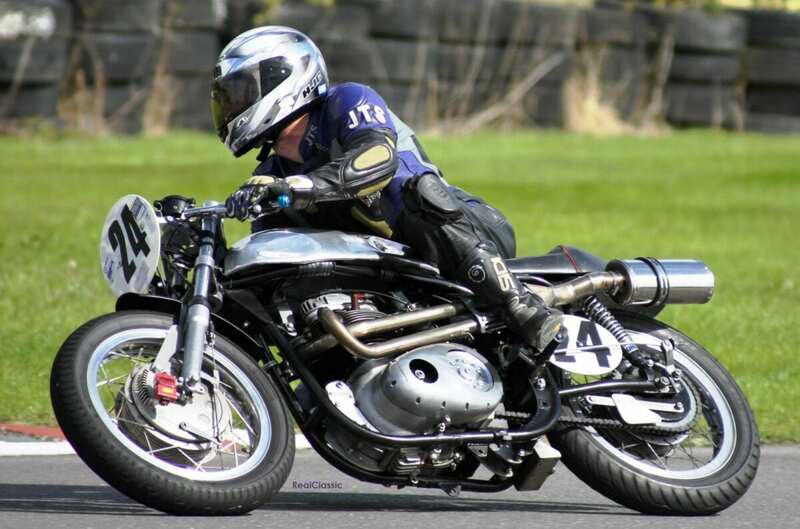 He was within 0.01mph of his target time after more than 25 minutes riding on the challenging Darley Moor circuit. The riders strive to keep to their target time for 20 minutes plus two laps, and maintaining a specific speed demands the highest level of skill from participants. Last year, with just tachometers and their own mental computers to rely on, every rider who took home a trophy got to within less than 1mph of their target time. 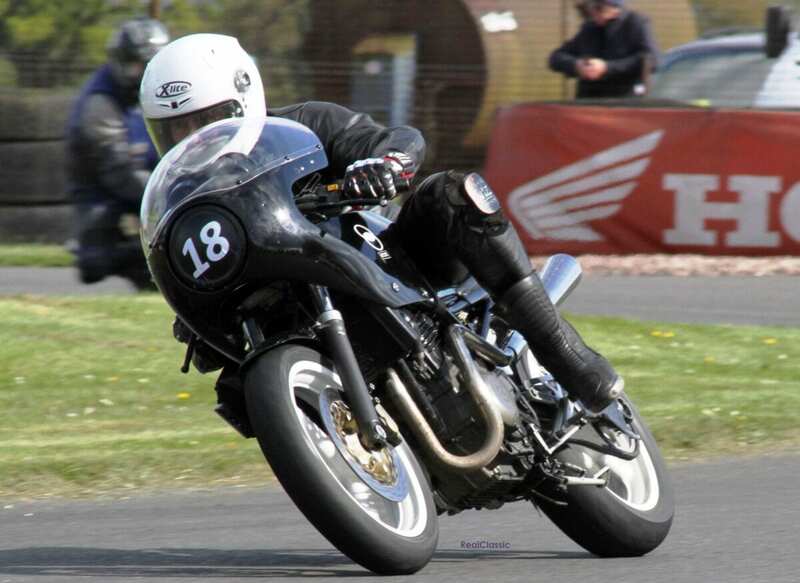 Because the riders are all chasing different times, rather than just battling for track position, Thunderfest attracts a fantastic range of bikes. 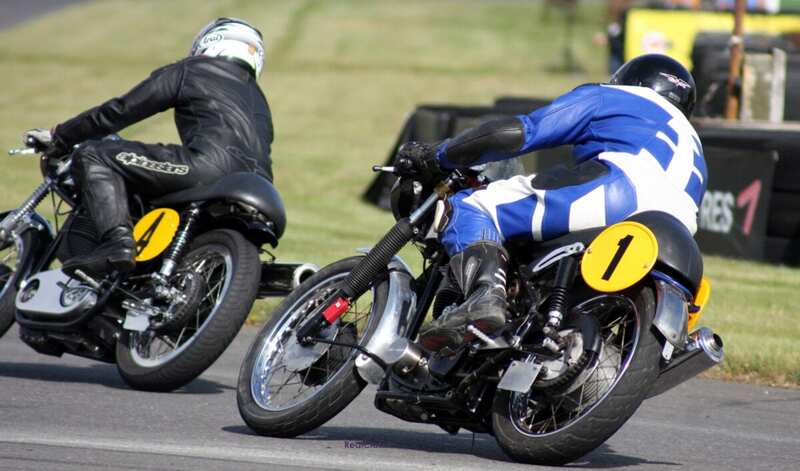 Competitors are restricted to classic bikes, and this year’s entry sees a fabulous variety of iconic machines ranging from Grand Prix thoroughbreds, like the legendary Manx Nortons, all the way to later classics from the Continent such as the Ducati 900SS. 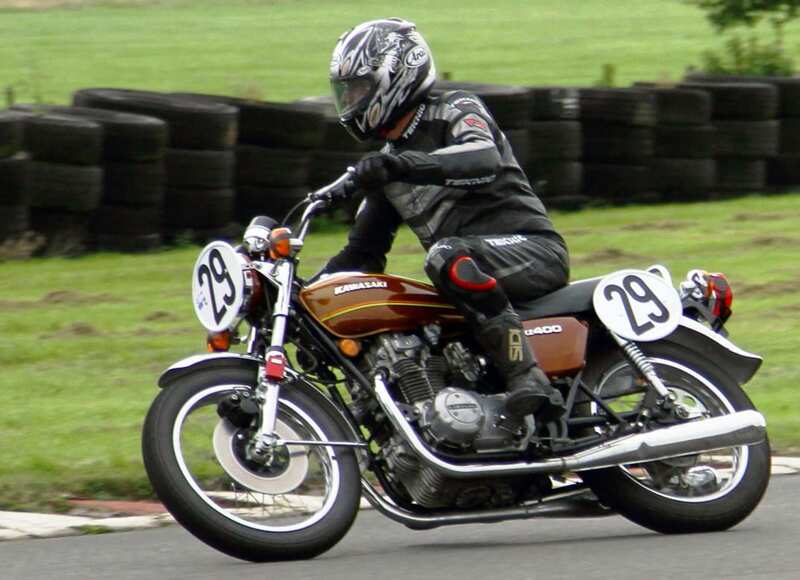 It’s not often that you’ll see a 500 single Britbike and a six-cylinder Kawasaki going head-to-head in genuinely close competition – but Thunderfest is where it can happen! 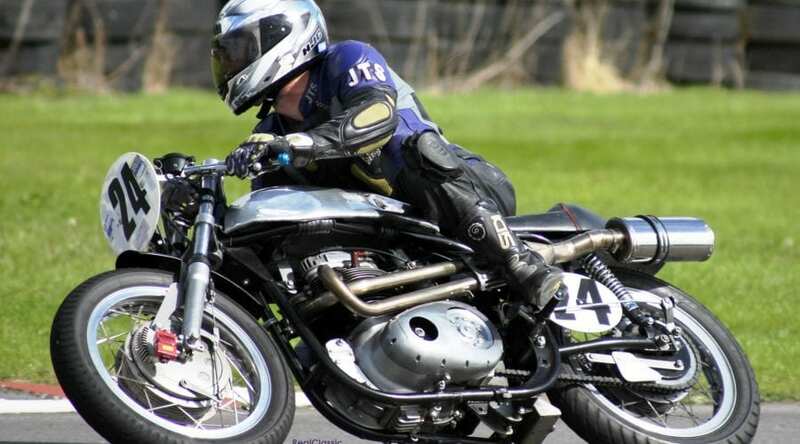 The Thunderfest has its own paddock at Darley Moor and this is completely open to spectators who are very welcome to meet these magnificent machines – and their equally magnificent (but very friendly) riders. 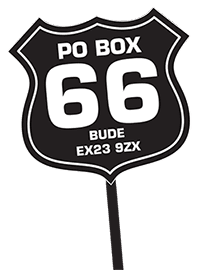 It’s enthusiastically supported by Harley World of Chesterfield.